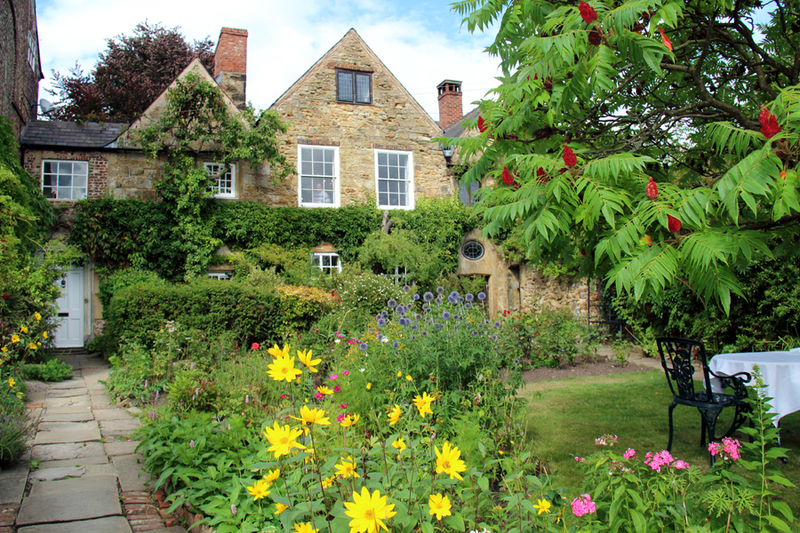 This truly is a hidden gem – and right in the middle of Durham. It’s only a 15-minute walk from the main square but once there you’re transported to another world. On arrival, we were given a very useful information guide which helps you understand a little about the history of the gardens and hall as you stroll along the windy paths whilst being ever-watchful for the resident ghost! 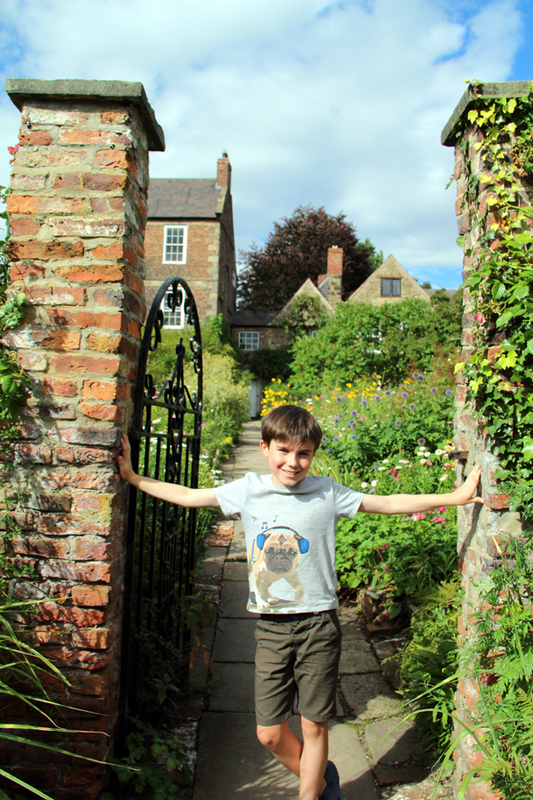 It’s a typical English garden with surprises around every corner. Tables and chairs are found in quiet corners for anyone wanting to rest or simply admire the beauty all around; you can even order an afternoon tea to enjoy amongst the blooms. The Hall has a long, varied history and is currently occupied by The Bell family who bought it in 1995. 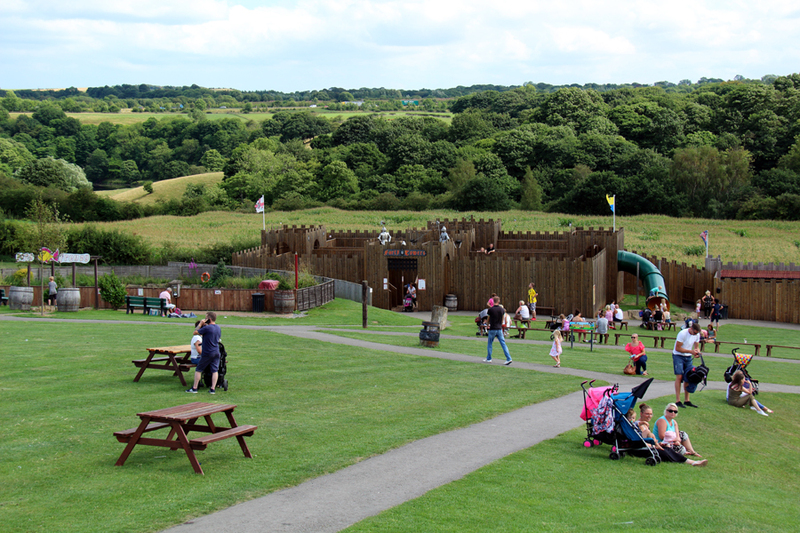 They’ve continued to develop the site with the addition of self-catering accommodation, attractive entrance gate, café and challenging maze. It really is well worth a visit. 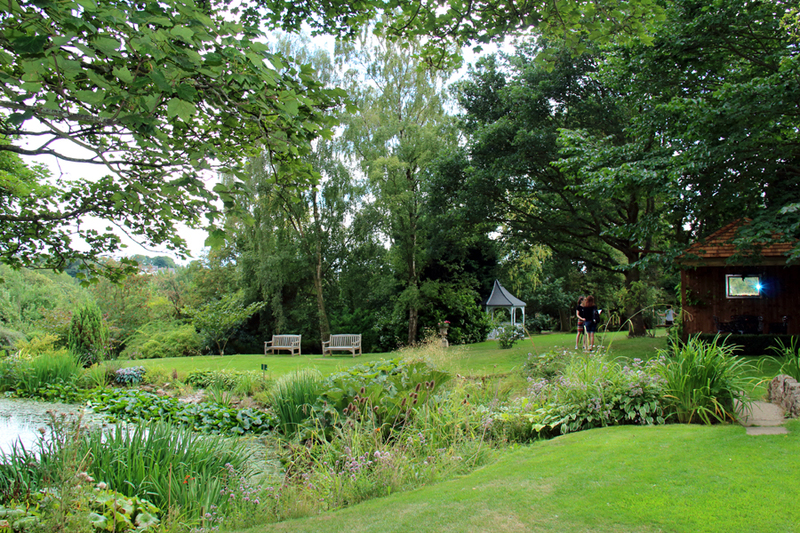 Pick a sunny day and linger a while in one of the two cafés or just sit, relax and enjoy the beautiful gardens. 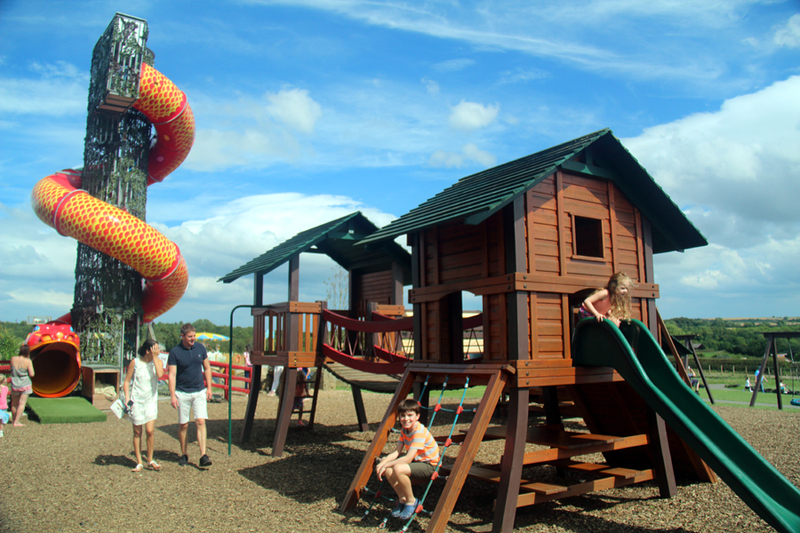 This family adventure park is just a 10-minute drive from Durham so can easily be included during a trip to the city. The approach to the park isn’t overly appealing, passing close to a prison, but we were pleasantly surprised on arriving at the park. The site is attractively designed with several activities positioned on a grassy slope with expansive views over the surrounding countryside. 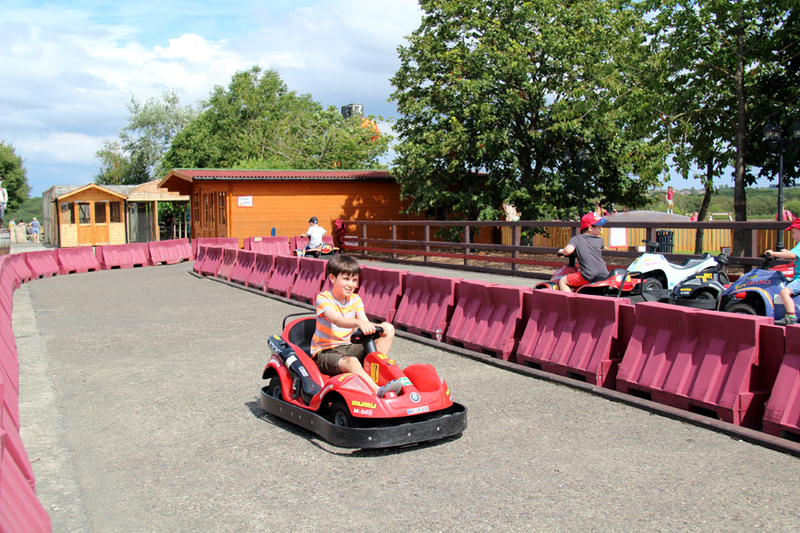 The park is probably best suited to younger children, but older kids will still enjoy the pedal-karting, giant jumping pillows and tyre slide. There are also plenty of animals to see and some can be held, which everyone loves, no matter their age. If you get peckish during your visit, head for the large and reasonably priced café next to the indoor play area, but be warned, it can get rather noisy! This park was recommended by the manager of our hotel as somewhere we could wander around one evening after dinner. Situated just a few minutes from the hotel, the park was re-opened by the Duke of Kent in 2016, after a £3million renovation. 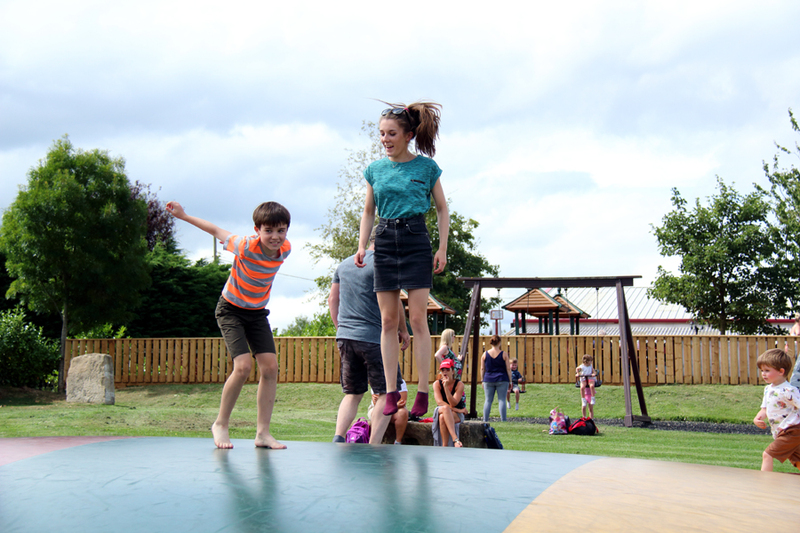 There has been a formal park on this site since 1857 and the recent regeneration has returned it to its former glory with a new heritage centre and café, restored amphitheatre, play area, gym equipment and community garden. 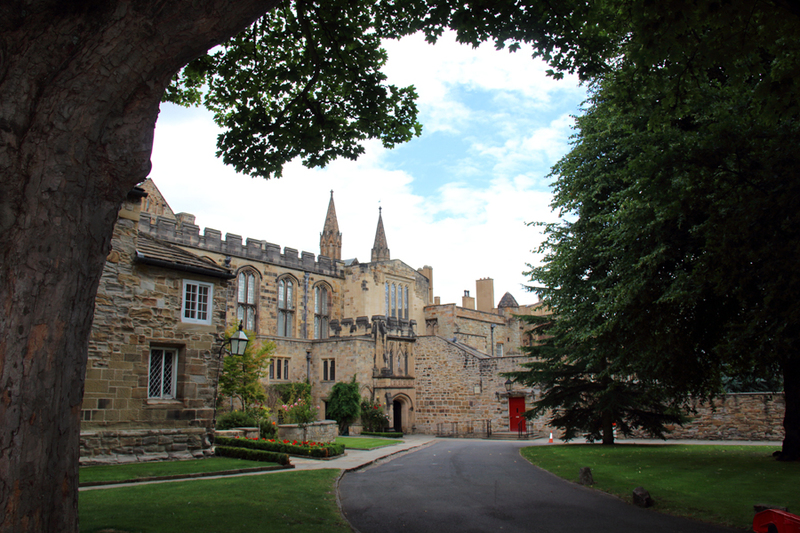 It’s a very attractive park and affords visitors great views of Durham Castle and Cathedral – especially beautiful when illuminated in the evening. 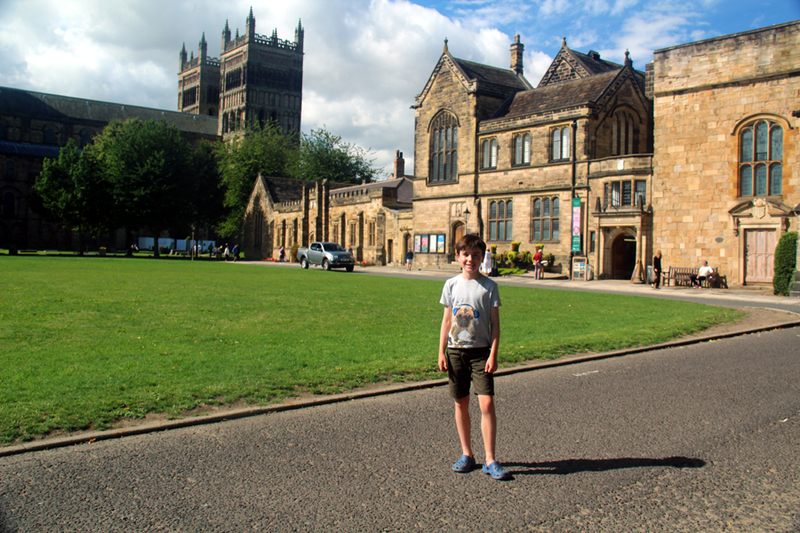 Built in 1093 this former monastic cathedral for Benedictine monks dominates the skyline above Durham and, since 1986, has been designated a UNESCO World Heritage Site. 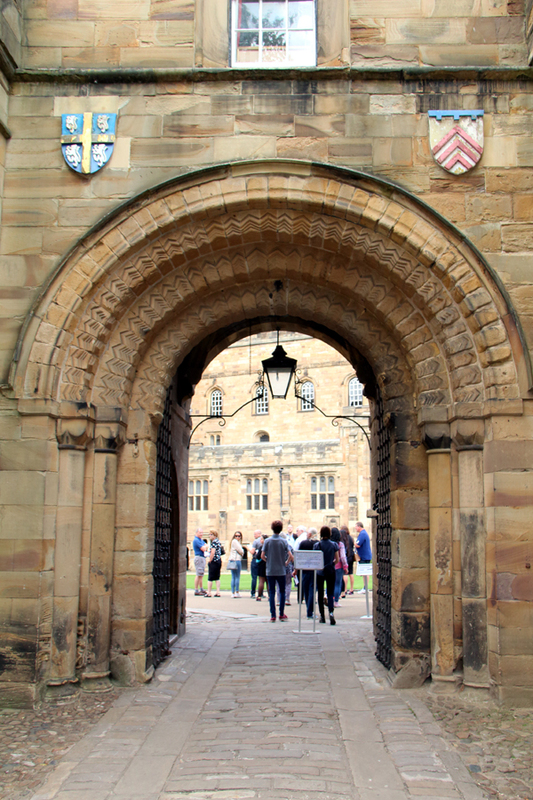 You can wander alone and marvel at the exquisite architecture or join a guided tour operating throughout the day. This year has also seen the addition of a tour taking in the North West Tower with its grand view over the city (available Fridays and Saturdays only). Children will enjoy the magnificent model of Durham Cathedral, built using Lego bricks! Since 2013, the public have been purchasing bricks to build the model as a means of fundraising for the Open Treasure Exhibition Centre. The last brick was laid in 2016 by a young girl who won the honour in a draw. The model now stands complete, next to the cathedral shop, and is fascinating. Before leaving, allow time for refreshments in the Undercroft Restaurant. It’s very popular and gets busy, but it’s easy to see why with a delicious range of cakes and meals. If you fancy an afternoon tea, remember to book in advance as requests can’t be made on the day. 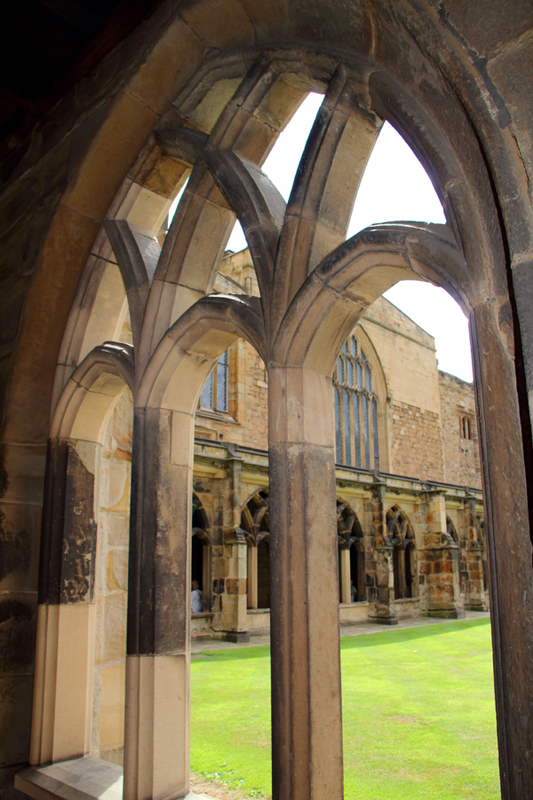 For a breath of fresh air, eat outside in the Monks’ Garden. 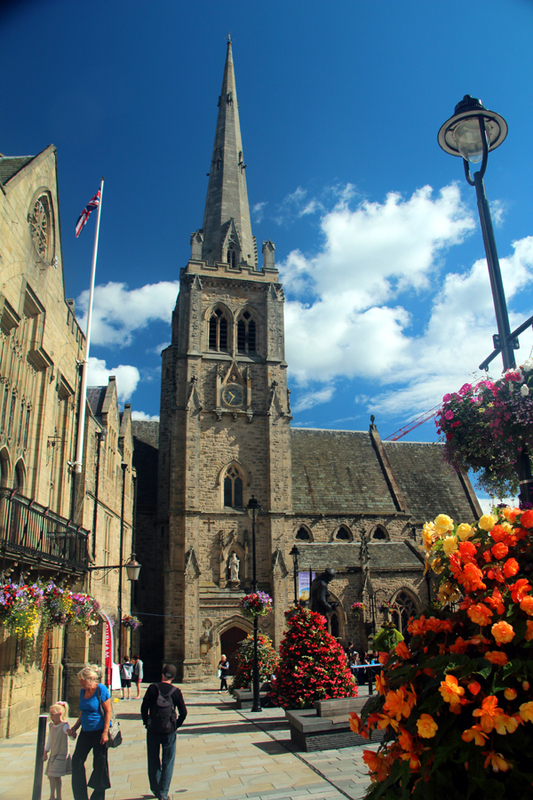 Even those of us who don’t really enjoy shopping will be content strolling around the medieval streets of Durham. 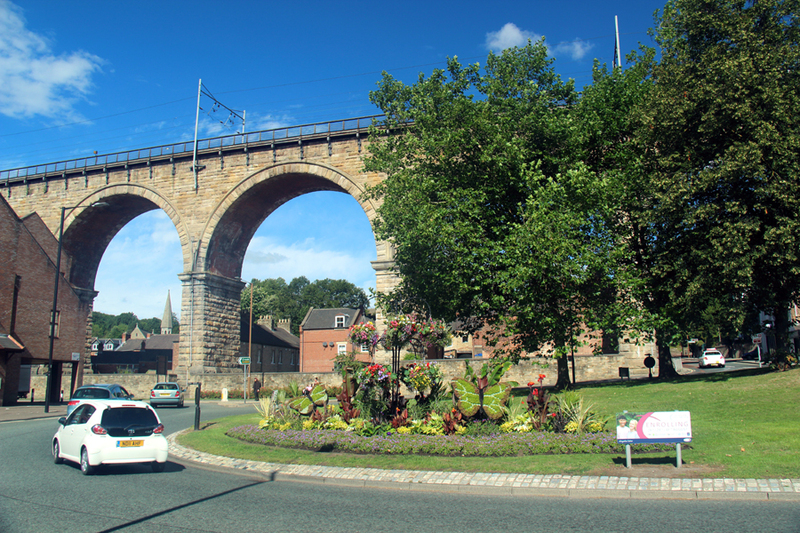 It’s a very attractive city, with the cathedral and castle taking centre stage. But at the foot of these commanding buildings you’ll find shopping streets offering a mix of old and new. Not only do you have high street favourites in the relatively new Prince Bishop’s Shopping Centre. But if you want something unique, try the many independent shops fringing the snaking cobbled streets below the castle. The Victorian Market Hall, just off the central square, has everything from fruit and veg to haberdashery and clothing; there’s also a range of eateries on both lower and upper floors. One of Durham’s plus points is its compactness. You can walk to all but one of the sights listed above. Likewise, our chosen accommodation was equally accessible on foot. The Kings Lodge Inn exudes a classy, pub feel with its large, split-level restaurant and plaid carpet. The tartan theme flowed through into our large family bedroom, just one of 23 ensuite rooms at the inn. We sampled breakfast and dinner at the restaurant. Portions were generous and the food nicely presented. The Kings Lodge, like the rest of the group, strives to provide a “warm welcome for everyone”. In terms of making life easier for families, they aim to provide easy access for prams and pushchairs as well as excellent baby-changing facilities. 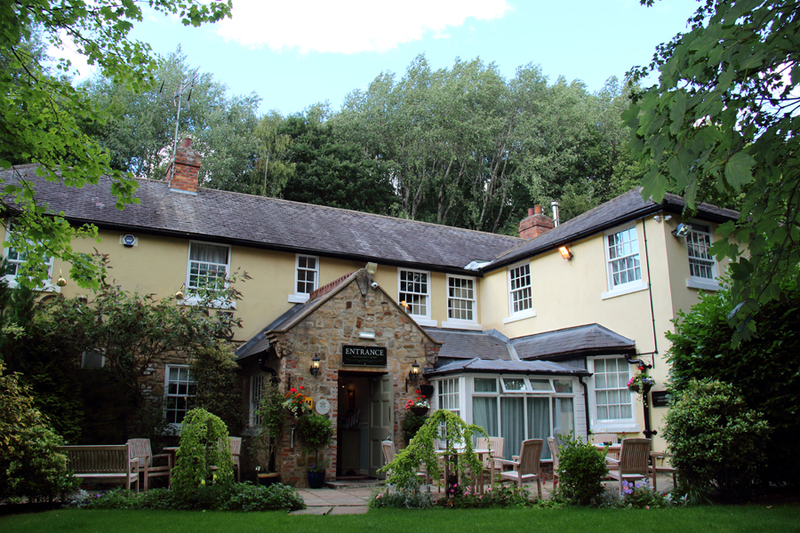 Although it’s tucked away and not easily seen from the road, partly due to the surrounding woodland, the inn – which has free on-site parking and a cosy beer garden in front the building – enjoys a convenient location minutes from the heart of Durham’s historic city centre. 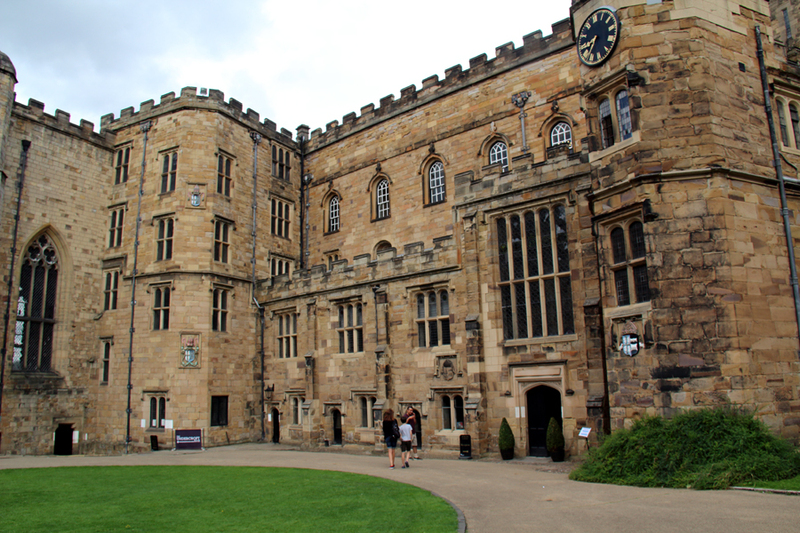 It’s less than a mile from the UNESCO World Heritage Site of Durham Cathedral and Castle. The whole city is worth exploring. It’s compact so easy to wander around with plenty of places to see. The skyline is dominated by the castle and cathedral and both are must-sees for your itinerary. But just strolling around the winding, narrow streets was enjoyable, soaking up the atmosphere in this interesting city.